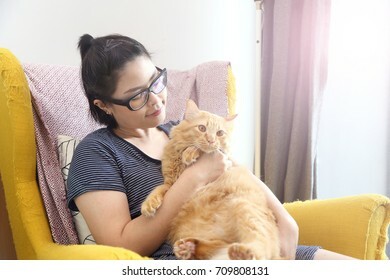 7,321 stock photos, vectors, and illustrations are available royalty-free. 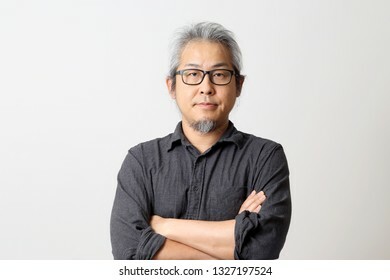 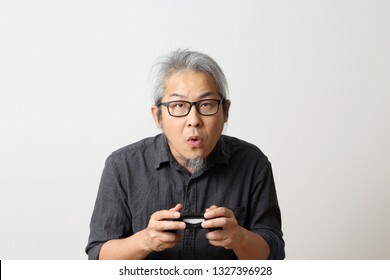 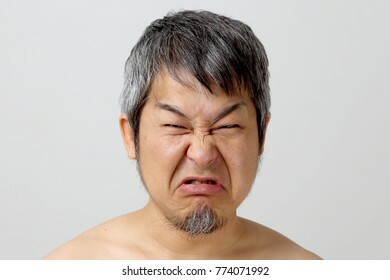 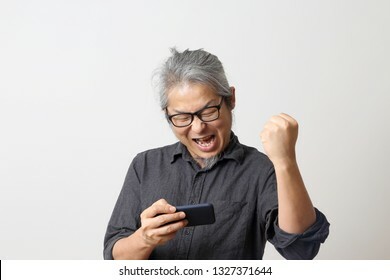 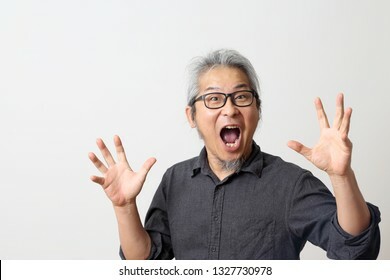 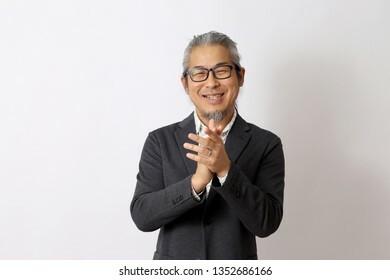 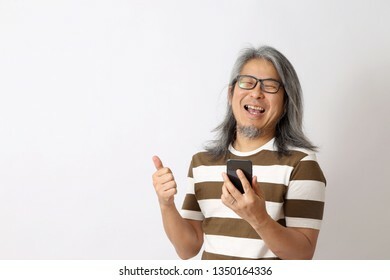 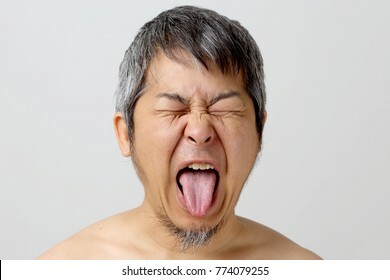 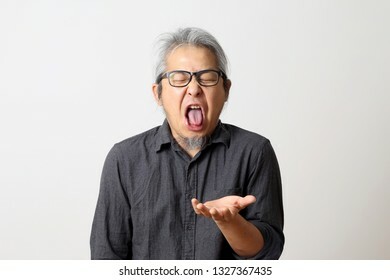 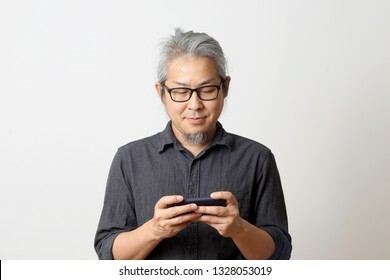 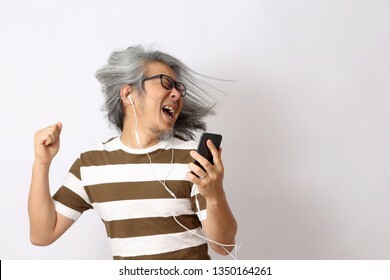 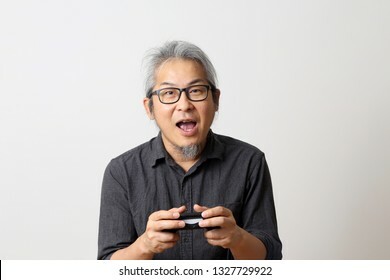 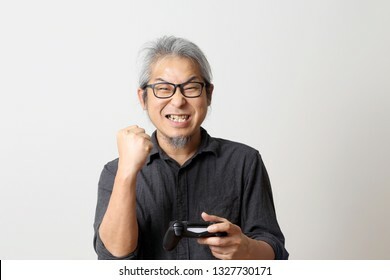 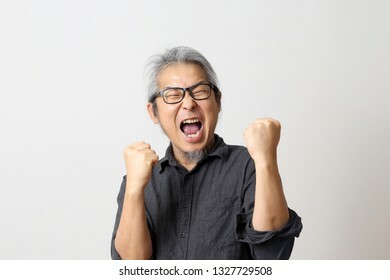 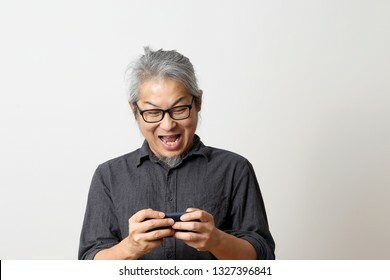 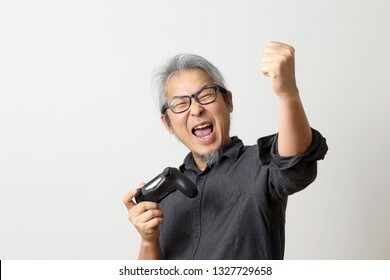 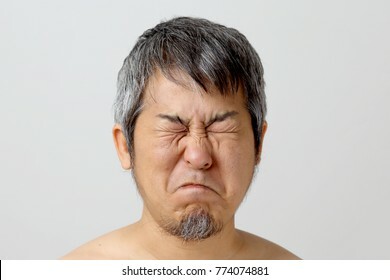 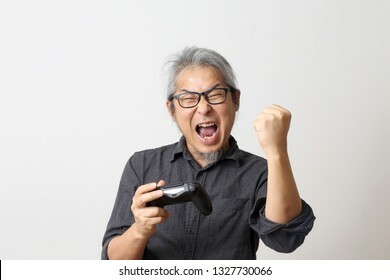 The adult Asian man on the white background. 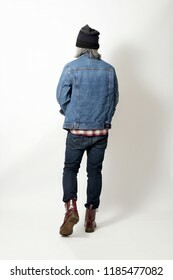 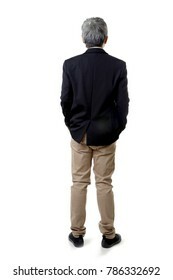 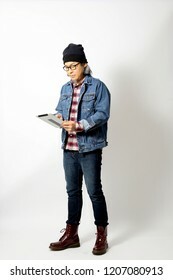 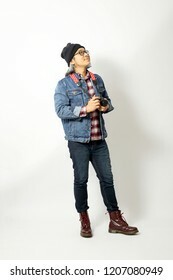 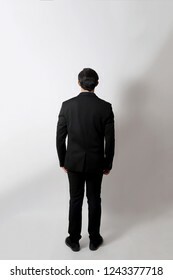 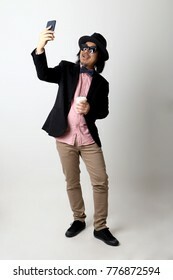 The Asian man standing on the white background. 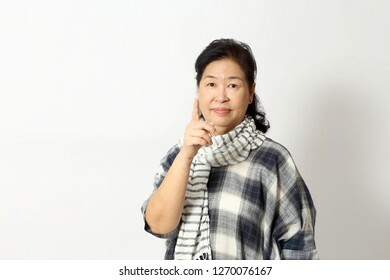 The Asian woman on the white background. 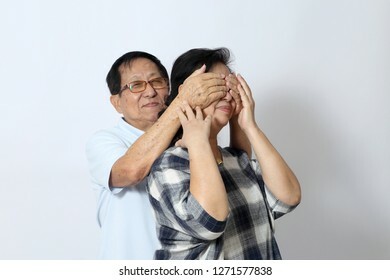 The elder Asian couple on the white background. 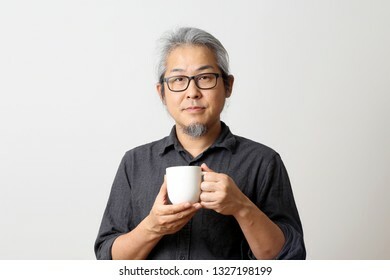 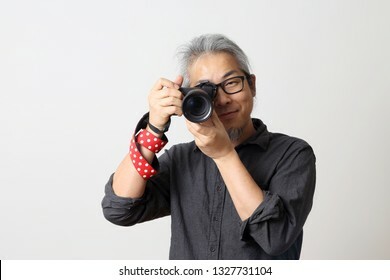 The Asian man with camera on the white background. 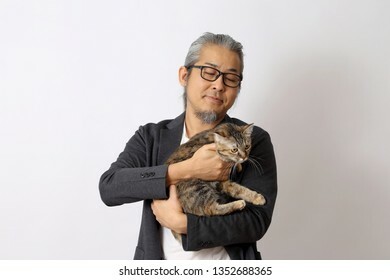 The Asian man holding his pet. 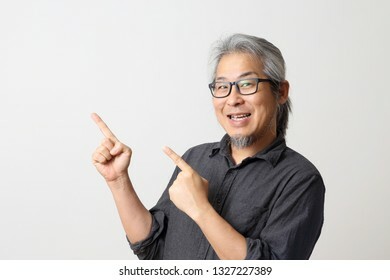 The Asian man pointing in the white space. 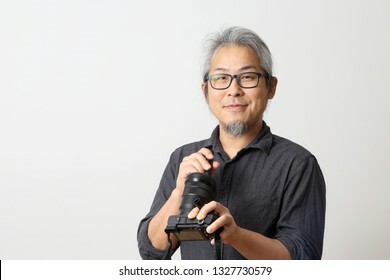 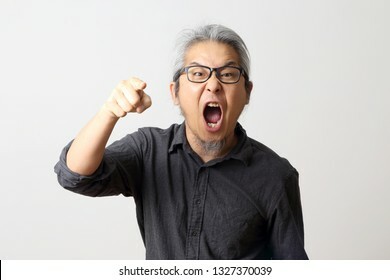 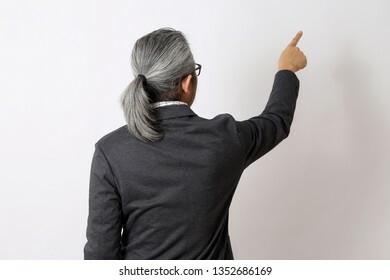 The senior Asian man standing on the white background. 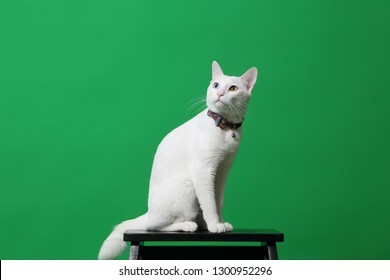 The young odd-eyes cat on the green screen. 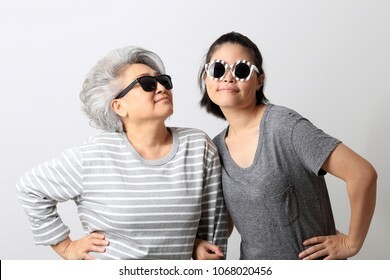 Asian mother and daugther in the white background. 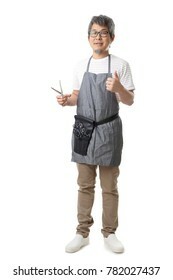 The Asian pet groomer standing on the white background. 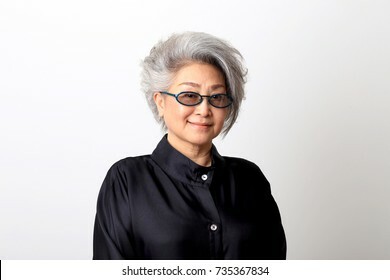 The Asian senior businesswoman on the white background. 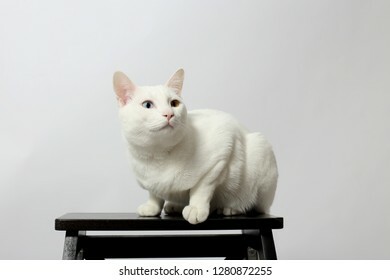 The Asian senior on the white background. 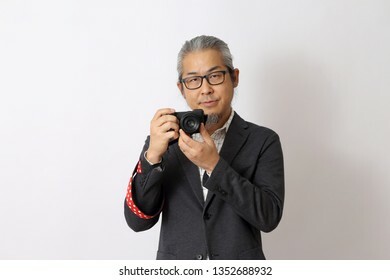 The portrait of asian senior man on the white background. 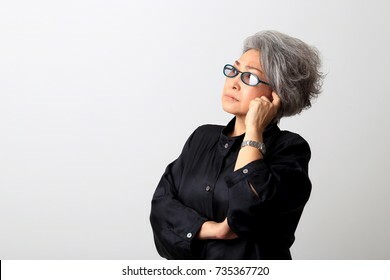 The senior Asian woman on the white background. 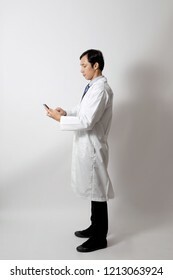 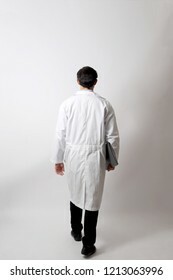 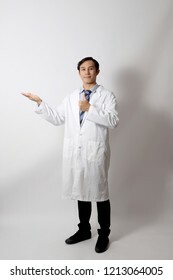 The Asian doctor standing on the white background. 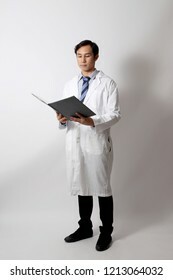 The Asian man standing on the white background with Thai classic dressed. 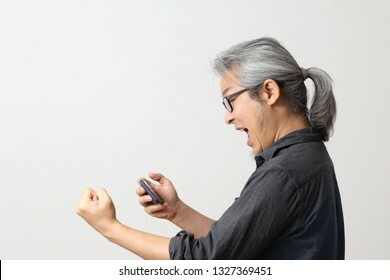 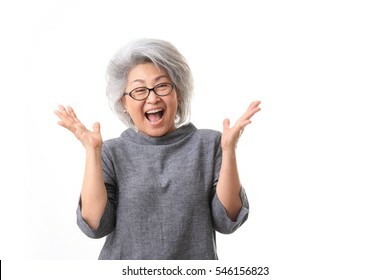 The elder Asian woman on the white background. 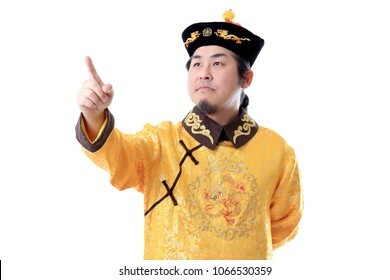 The Asian man in Chinese emperor clothes. 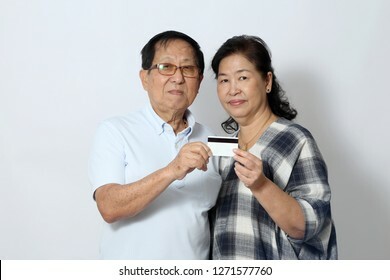 The Asian couple standing on the white background. 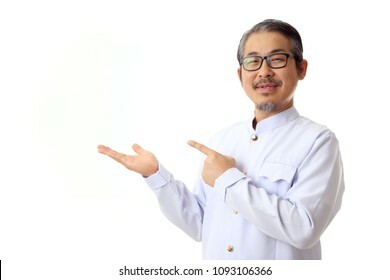 The Asian postman on the white background. 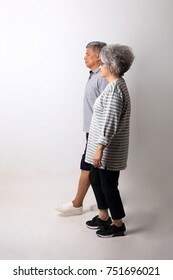 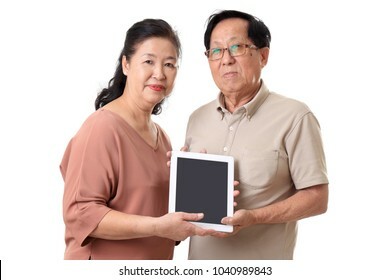 The senior Asian couple using tablet on the whitebackground. 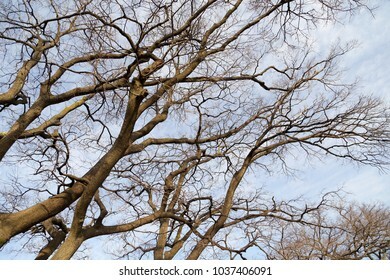 The dried tree stand against the blue sky. 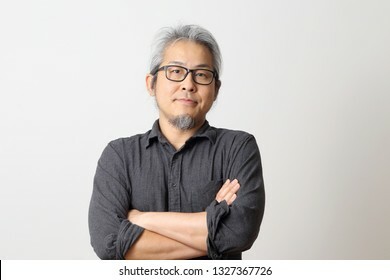 The Asian senior man in the casual clothes on the white background. 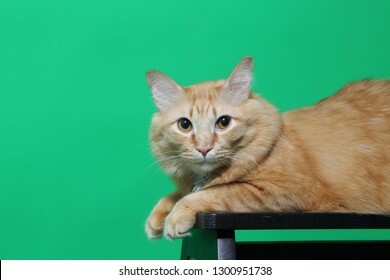 The ginger cat on the green screen. 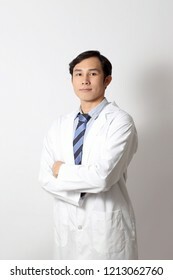 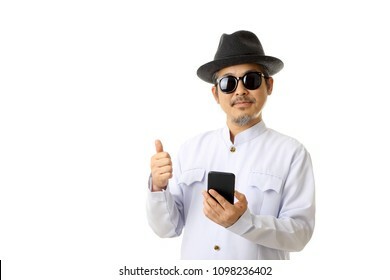 The Asian businessman on the white background. 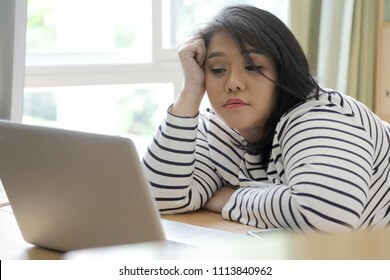 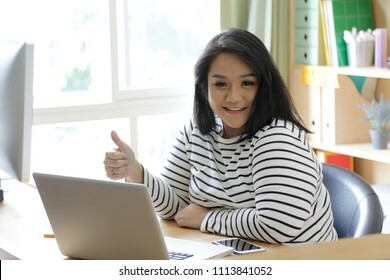 The Asian woman working in the home studio. 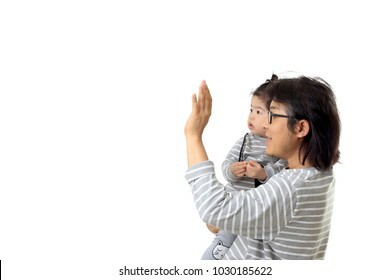 The Asian man with his daughter on the white background. 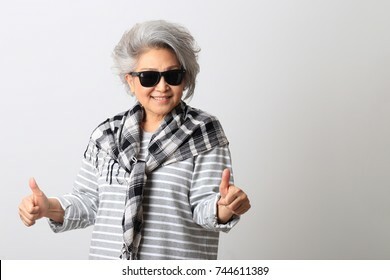 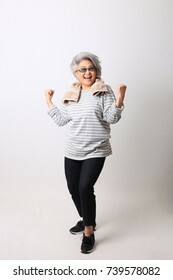 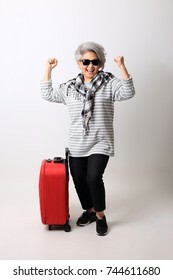 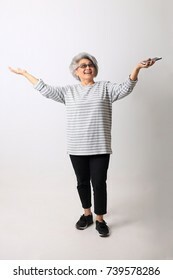 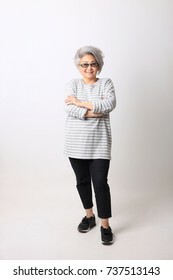 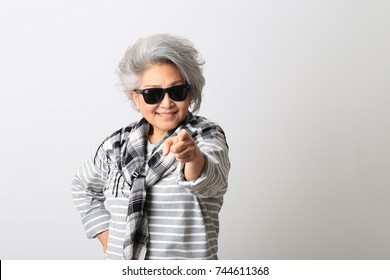 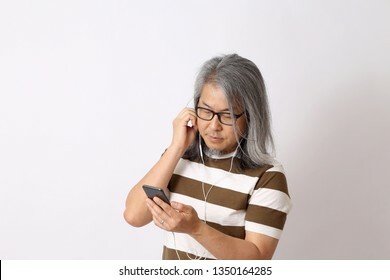 The Asian senior woman in casual clothes on the white background. 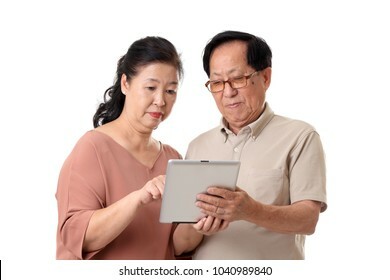 The Asian senior woman on the white background. 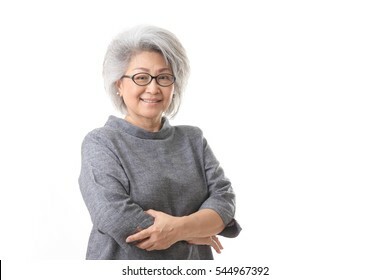 The Asian woman relaxing in the armchair. 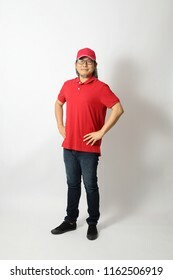 The Asian man dressed red polo shirt with red cap standing on the white background. 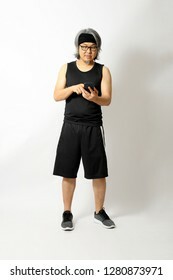 The Asian sport man on the white background. 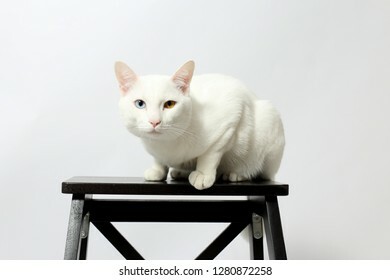 The odd-eyed cat sitting on the chair. 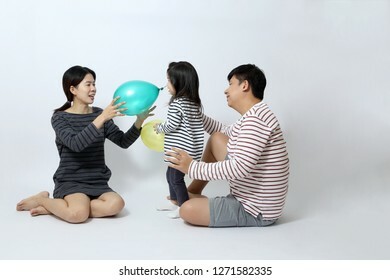 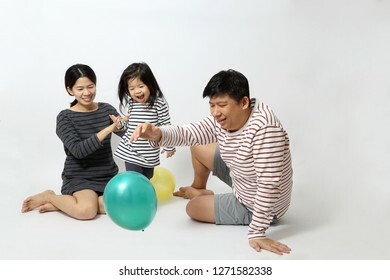 The Asian family on the white background. 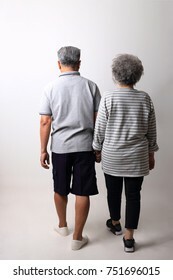 The Asian father and daughter walk along together on the white background. 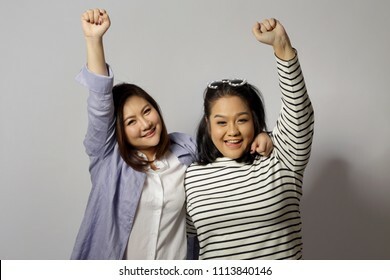 Two Asian women on the white background.